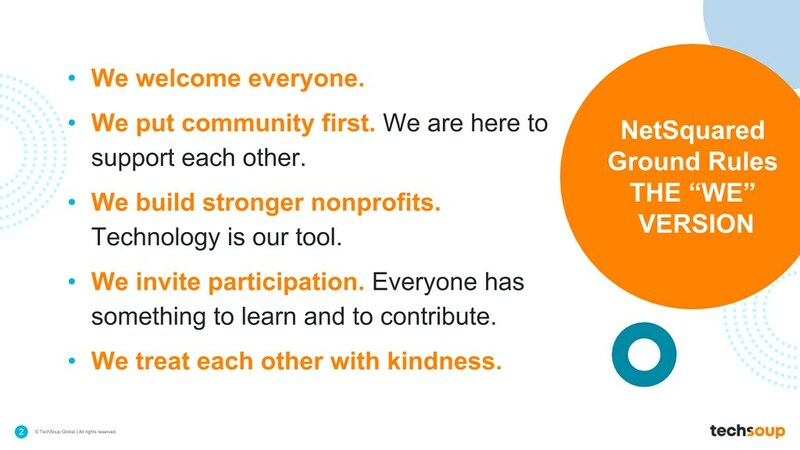 It’s time to review the NetSquared community values, which will help us navigate difficult choices, now and in the future. I've updated the NetSquared values document based on feedback from the NetSquared Ambassadors and your ranking of value statements. But this is a document for all of us, so it needs input from every group leader.